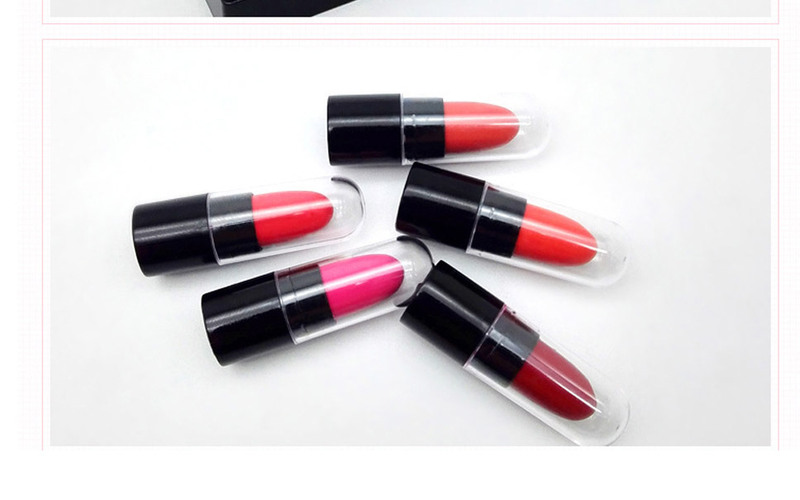 tastes rain, cool and refreshing, lips are tender and radiant. 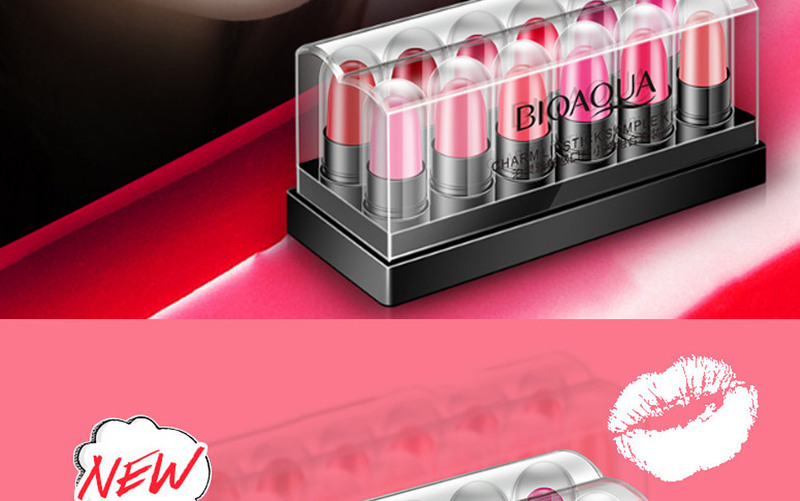 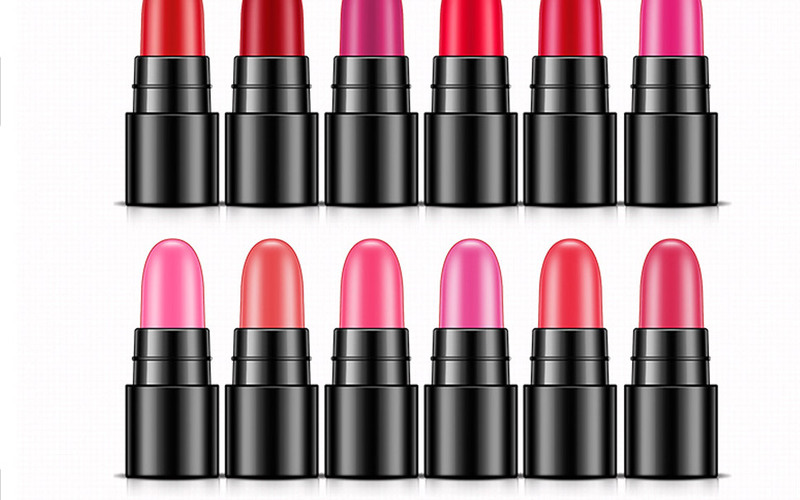 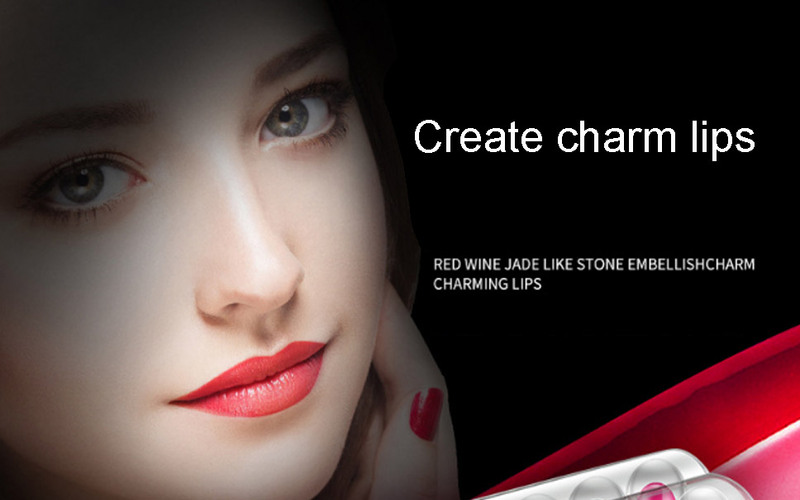 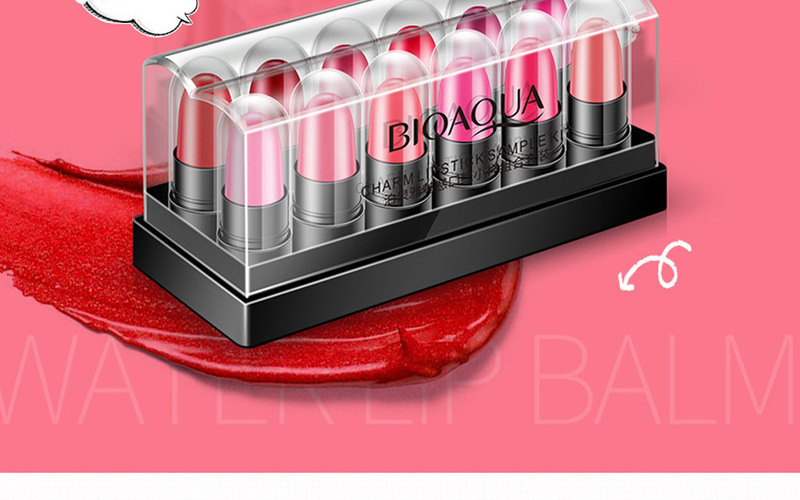 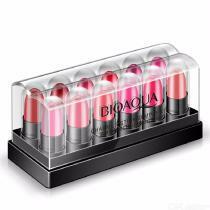 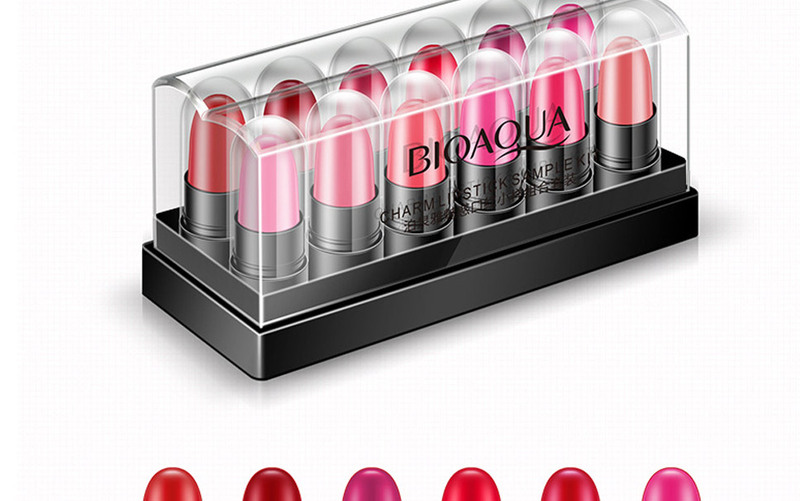 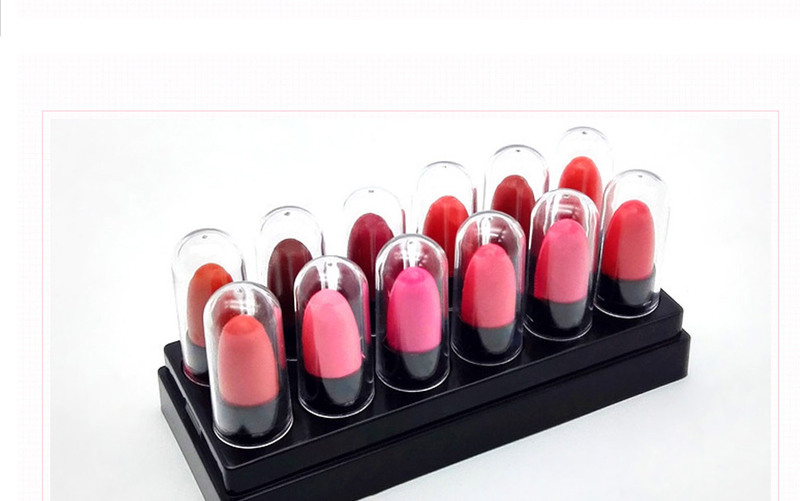 is used to look at the lips and show the dazzling brilliance. 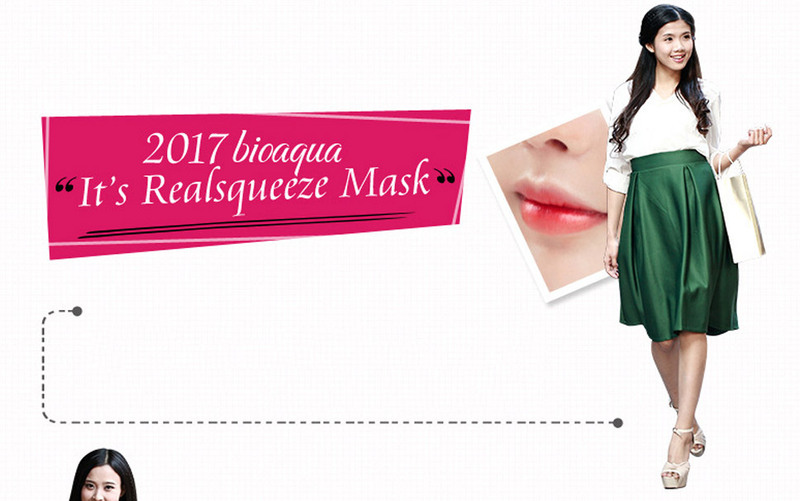 when in contact with the skin, evenly applied to the lips.